It’s time to epoxy everything into place. 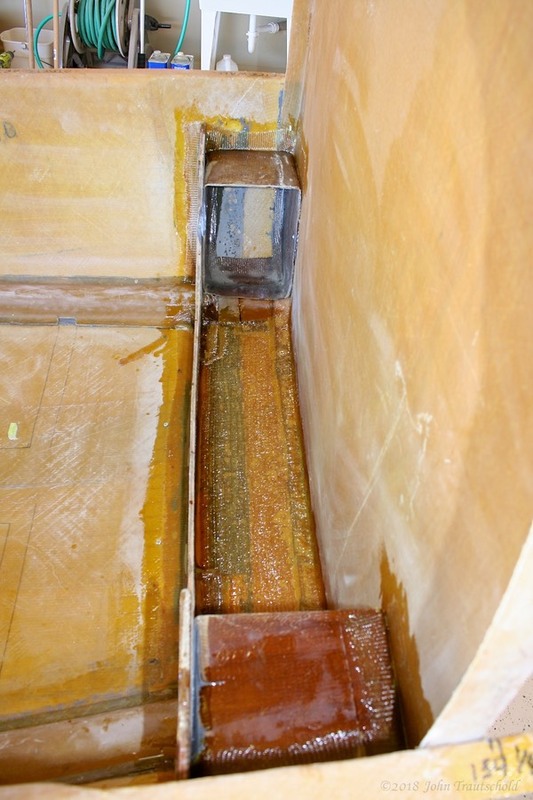 There’s a special structural epoxy that is used for this process. Flox and Cabosil is also added to the mix for greater strength. These bulkheads have an extremely important purpose - not only to support the structure of the aircraft, but also to hold the engine, main wing spars, canard and landing gear firmly into place! The first bulkhead to get installed is for the canard. You can see it epoxied into place in the photo below. 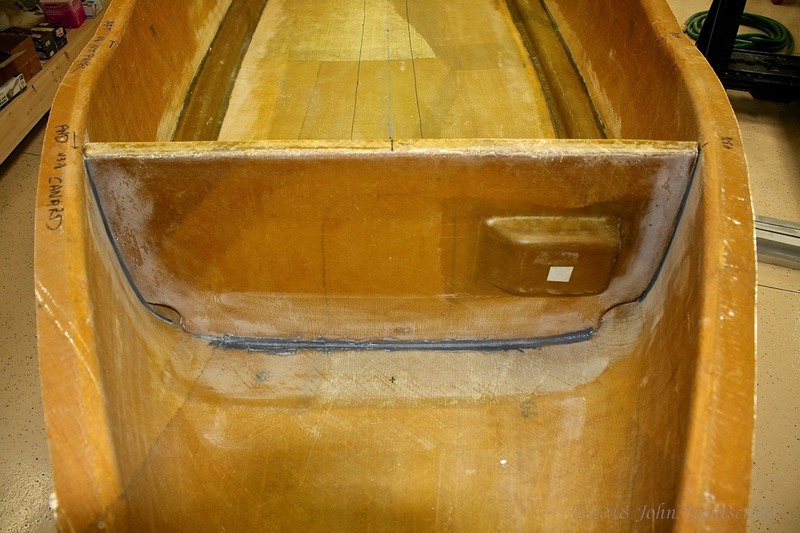 I’ve also pre-sanded areas where fiberglass layups are added for additional strength. 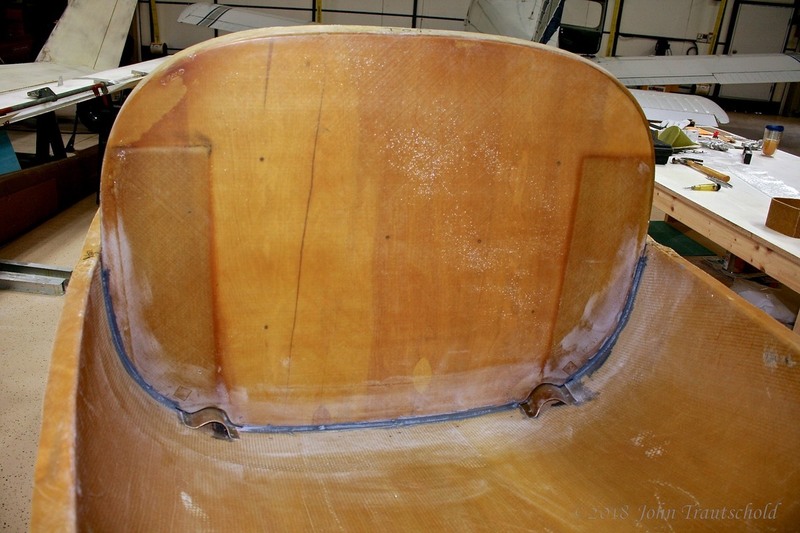 The canard bulkhead is now installed and epoxied into place using structural epoxy. In the back you can also see the conduits in place. 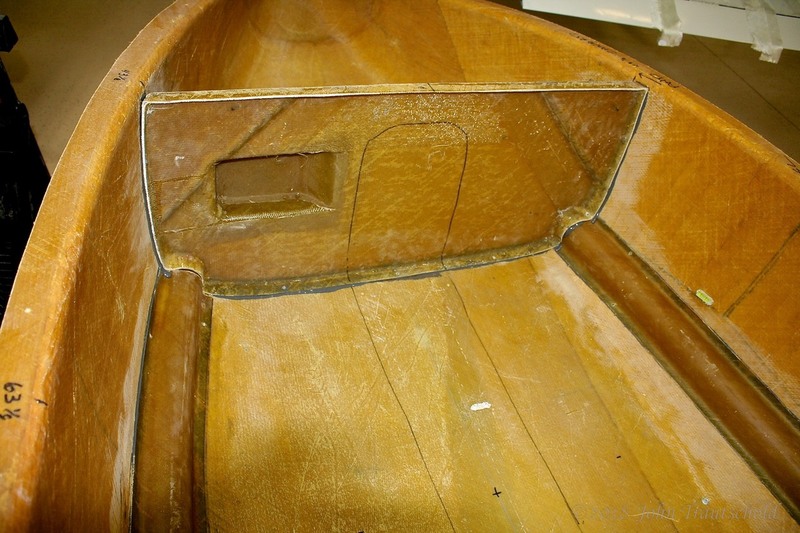 And here's a photo of the aft side of the canard bulkhead, again showing the conduits epoxied into place as well. Before installing the gear bulkhead, it’s recommended that the gearbox be attached to the gear bulkhead before installing. Some people actually attach all three pieces together first - the engine and gear bulkhead and the gearbox, but it seemed easier and more accurate to do it separately. Here’s a photo of the gearboxes being attached to the gear bulkhead. I had an issue with my original placement of the gear bulkhead (the long piece in the back) I removed it and started over. Here's the result of that. Here's a side view of the bulkhead and the gear saddle. 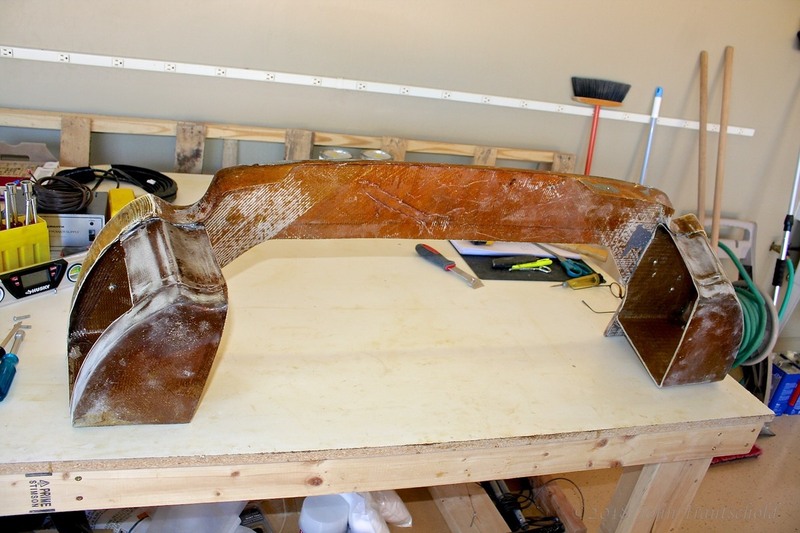 Here, the engine and landing gear bulkheads are also epoxied into place. That engine bulkhead is strong. 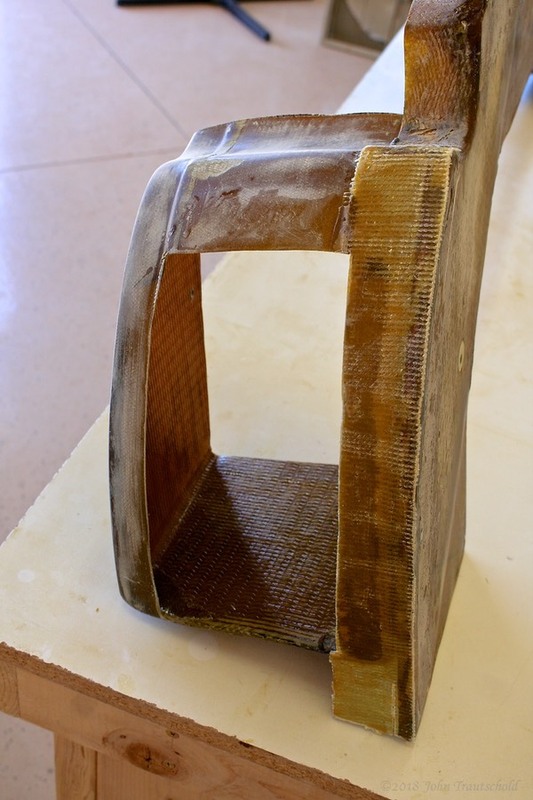 In addition to being made out of fiberglass, the factory adds plywood in certain areas for added strength. 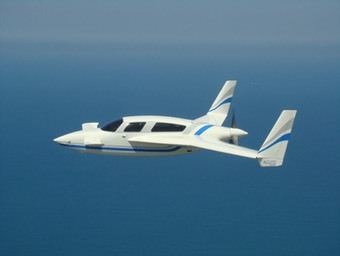 The engine and gear bulkheads are installed in the aft part of the lower fuselage, as shown here. The gearboxes are clearly shown here. They have two main purposes - support the landing gear leg and support the main spar which you’ll see later in Section 6.9.2. Eventually the engine mount attaches here to this bulkhead! 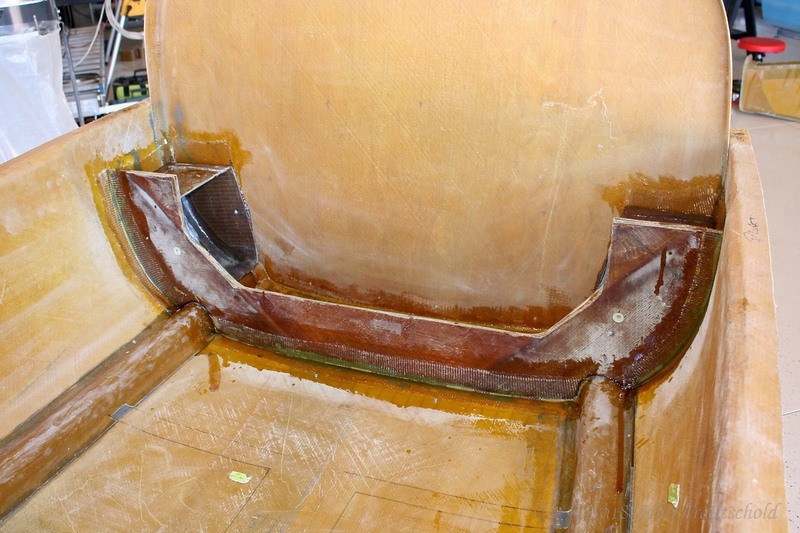 Once all three bulkheads (as well as the conduits) are epoxied into place, fiberglass layups are completed in order to add additional strength to the bonds and to provide additional support. Now that the bulkheads are in place, once everything cures it’s time to cut and remove the lower rear cowling. That starts here!